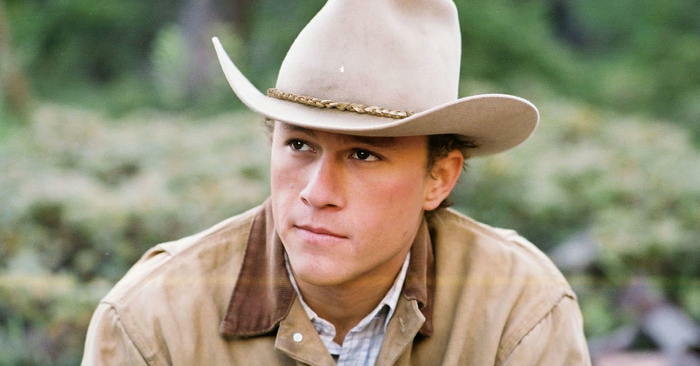 The death of Heath Ledger – considered an accidental overdose of prescription medications – is another indication of how much drug use there is in the entertainment community. He also reportedly had a long history of drug use and misuse. Actor Megan Fox said in a Maxim magazine interview that she knows only five other people in Hollywood, other than herself, who do not routinely use drugs. “They have all kinds of pathology,” Pinsky said, citing a study he did on narcissism among Hollywood celebrities. From article Media should stop protecting stars and report on drug abuse. Of course, Pinsky is just expressing his own perspective. Maybe it is true that many actors who seek fame do have mental health issues such as narcissism. But many actors are not in it for fame, and many do not have drug abuse problems. The media tends to report only problems, and perpetuates celeb rehab as another kind of titillating news. One point of talking about substance abuse here, is to point out potential mental health problems actors can have, problems that limit their creative expression. The article mentioned above quotes Elizabeth Snead, a blogger for the Los Angeles Times, about seeing actor Brad Renfro at an L.A. party. He died of suspected substance-abuse causes. But there may be changes coming in media, toward reportage more helpful than just TMZ-style “coverage” of drug misuse, such as DUIs and slurred celebs confronting photographers. But it isn’t a matter of only the media “keeping quiet” – as Elizabeth Snead noted, it is family, friends, producers, coaches, publicists and others who may enable destructive behavior. 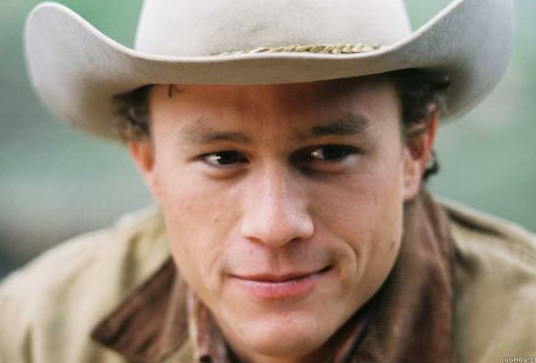 Heath Ledger died of an accidental overdose of six prescription drugs, with a combination of painkillers, tranquilizers and sleeping aids found in his system, officials said. From How Not to Die Like Heath Ledger, Part II. 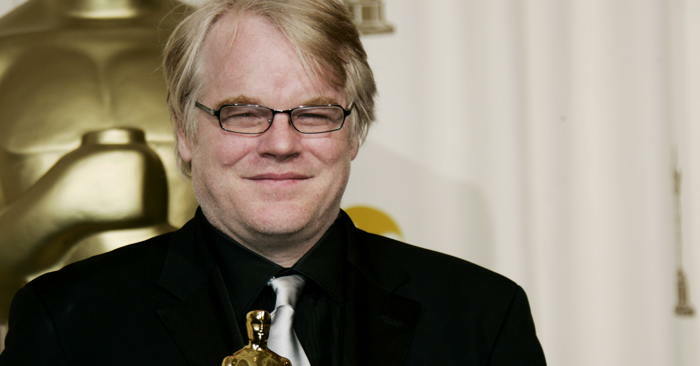 Philip Seymour Hoffman [Best Actor Oscar nominee for “Capote”] admitted he used drugs and alcohol earlier in his life. A lot. That may not be absolutely true – and to some extent, we have all had less than ideal childhoods – regardless of what profession or creative path we take. The issue is how to deal with the anxiety and narcissistic needs that often accompany being an artist, without damaging your spirit or threatening your life. His interesting quote is one I have used in other articles, including Artists and Addiction – which includes many actors. 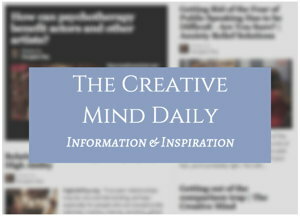 Another related article: Psychologist Cheryl Arutt on Creative Artist Issues.